Cremo’s Original Shave Cream is exactly what the bottle states: astonishingly superior. And we aren’t the only ones that feel that way. 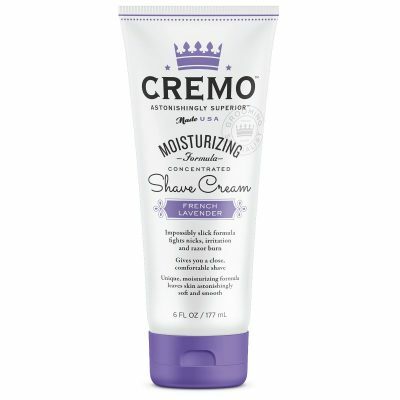 Named GQ’s #1 Shaving Cream, Cremo’s Orginal Shave Cream contains unique molecules that become impossibly slick when mixed with water, so your blade can glide effortlessly over skin. 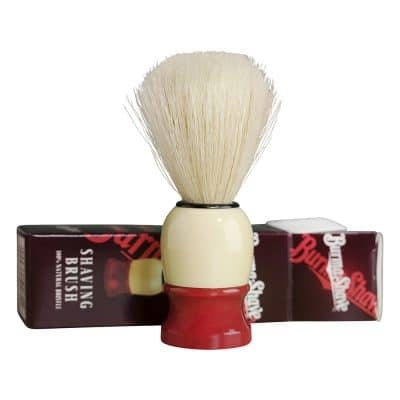 You’ll enjoy a clean, comfortable shave and achieve astonishingly smooth skin while fighting nicks, razor burn, and irritation. 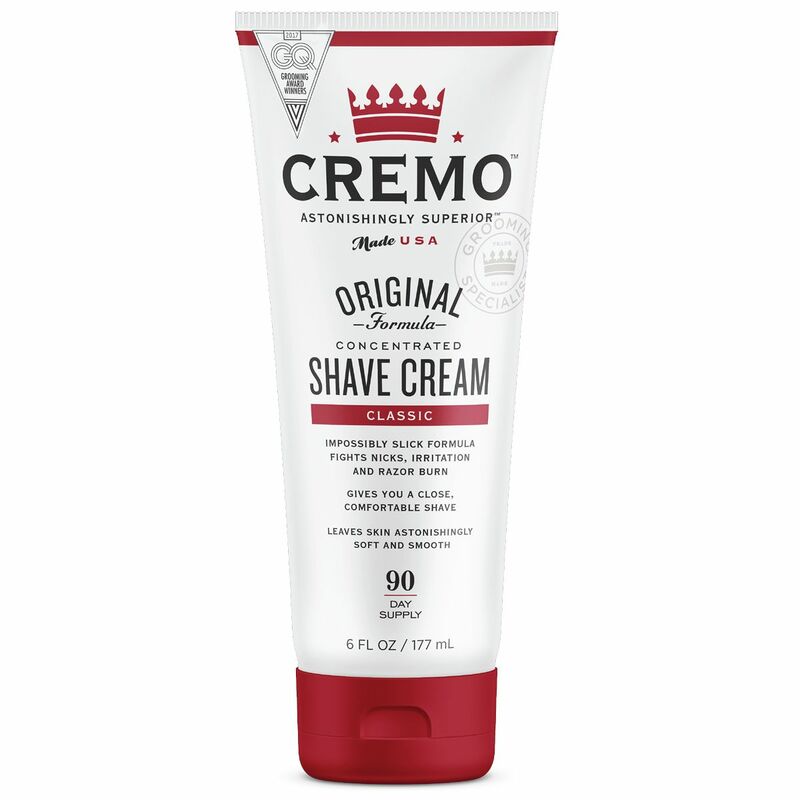 Unlike many shave creams and gels that are filled with air, Cremo only requires one thin, foam-free layer for maximum results and less product wasted down the drain. 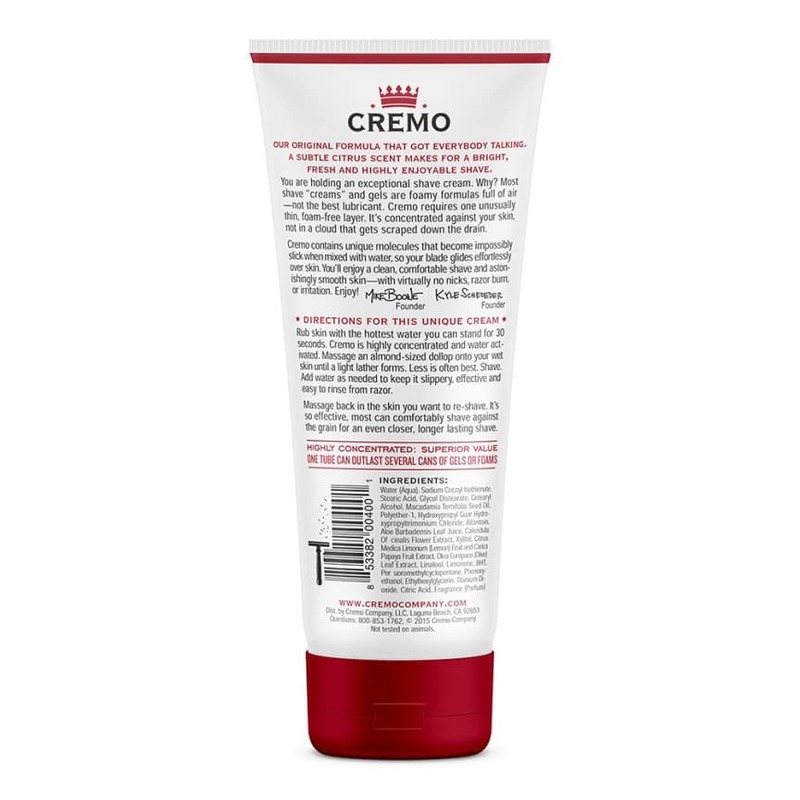 Because it is a unique formula, Cremo’s Orginal Shave Cream has unique instructions for use. Rub skin with hot water for 30 seconds, lightly coat skin with an almond-sized squeeze and let plenty of water mix. Shave, add water as needed to make and keep slippery.  Massage back into skin you want to reshave.